The evidence of mycotoxin damage is evident in this ear of corn harvested in 2017. Feeding corn silage over the winter months may be cost-effective feedstuffs for the cowherd, but if mycotoxins are present, the choice may be costly. 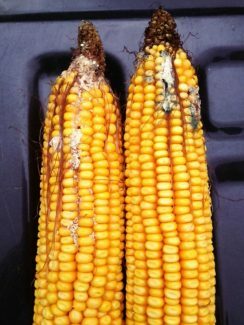 Not all molds are toxic, but plant stress in the corn crop during the growing months has resulted in extremely high levels of mycotoxins in corn grown in many of the corn-producing states across the country. For some areas of South Dakota, a hot and dry summer was followed by a wet fall and a hard freeze has yet to set in for the winter months. These factors have created the perfect storm for molds to grow in the state's corn fields, and experts warning livestock producers to test first before feeding corn silage to gestating cows. "Mycotoxins are an issue in South Dakota this year due a lot to the weather issues the state has experienced," said Max Hawkins, Alltech mycotoxin management team nutritionist. "Understanding the risk of mycotoxins and combinations of mycotoxins, even at lower levels, allows livestock owners and managers to institute a management program for more optimum performance and health. Testing feedstuffs and finished feeds is paramount to putting this management program in action." He said of 53 samples collected from South Dakota and the surrounding states, corn silage is averaging 4.64 mycotoxins per sample. According to a recent Neogen Monday Mycotoxin report, South Dakota has reported deoxynivalenol, fumonisin and T-2 toxin in corn and corn silage. This is in addition to 15 other corn-producing states that are seeing various levels of mycotoxins in corn. The list includes Tennessee (fumonisin), Alabama (fumonisin and aflatoxin), Iowa (deoxyniva-lenol, zearalonone), Kansas (aflatoxin and fumonisin), North Carolina (fumonisin), Missouri (fumonisin), Oklahoma (aflatoxin and fumonisin), Texas (aflatoxin, deoxynivalenol, T-toxin and fumonisin), New York (deoxynivalenol and zearalanone), Pennsylvania (deoxynivalenol), Minnesota (deoxynivalenol), Nebraska (fumonisin), Wisconsin (T-2 toxin), and Georgia (aflatoxin). While each mycotoxin poses a threat to all livestock, certain types are more dangerous than others, depending on the species. "For gestating cows, we want to be really careful feeding silage with mycotoxins," said Taylor Grussing, South Dakota State University Extension cow-calf field specialist. 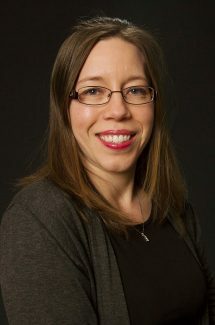 "The rule of thumb is if you start to see a lot of mold before it was cut for silage, it's usually better to be safe than sorry and test if you are going to feed to gestating cows." Grussing said the first sign of problems is often the cows will refuse to eat. "If they suddenly get finicky eating the corn silage, it will first lower average daily gains and decrease performance and milk production, if the cows are lactating," she said. "Producers might also see abortions and even death loss, in severe cases." "Producers may notice more reproductive issues, general poor health, lethargy and rough hair in their cows or even in feedlot steers," Hawkins said. Horses and swine are particularly susceptible to mycotoxins, he said. "The biggest problem mycotoxins are DON, T-2, fumonisin and penicillium," Hawkins said. "In particular, fumonsin is very bad for horses because it causes nervous system and brain damage while DON and T-2 cause gut issues and poor recovery from work and exercise." For hogs, he said both T-2 and DON in the feed will result in refusal to eat, lower gains, gut issues and lower immune response. Worse yet, fumonsin will cause pulmonary edema and increased E. coli scours, along with ongoing gut health issues. "Sheep and goats are less sensitive than horses and swine, but mycotoxins present in the feed can lower performance, impact gut health and implicate immunity response in these species," Hawkins said. Half of the nation's 18 corn-producing states have reported corn in double-digit poor to very poor conditions, and likely, much of this drought-stressed and damaged corn was cut for silage during the 2017 harvest. 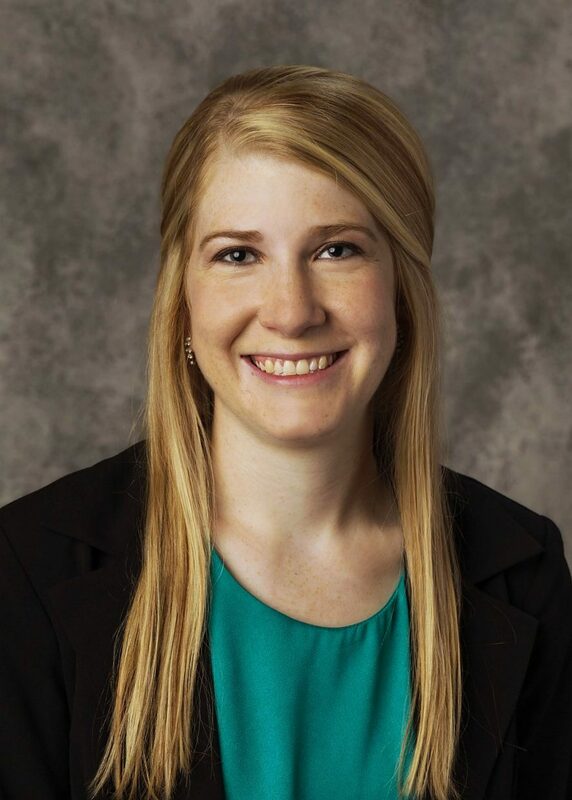 "The rain we received after a severely hot and dry spell prevented the crop from drying down at harvest and opened the plant up to opportunities for mold to develop," said Connie Strunk, South Dakota State University plant pathology field specialist. "Not all molds have mycotoxins, but we need to be concerned about those that do. There is no way to remove the mycotoxins from the crop, but if we can dry it down to 12 to 14 percent after harvest, we can prevent further mold development or spoilage." At this point, Strunk says a hard freeze would prevent further mold from occurring. 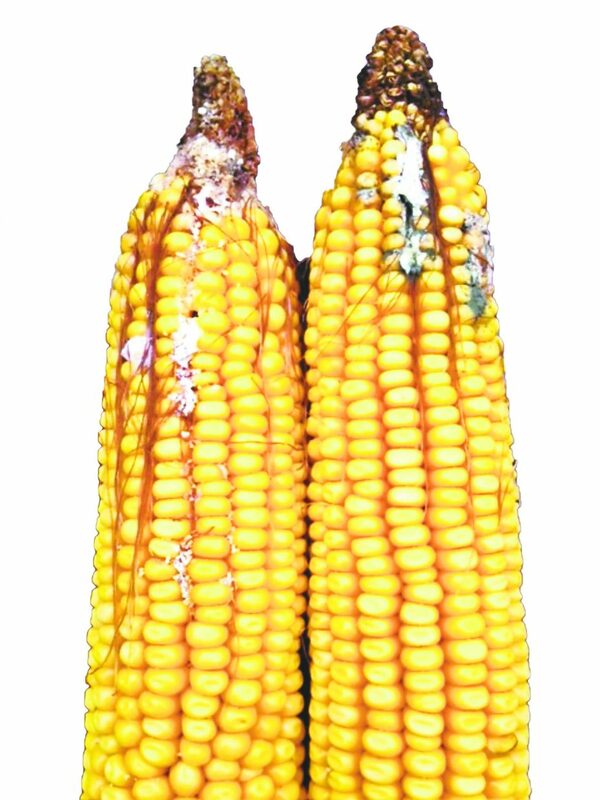 In addition to weather conditions, a farmers' choice of seed genetics also influences the likelihood of mold growth on an ear or stalk. Although a visual appraisal cannot determine whether a mold contains mycotoxins or not, the appearance of mold is a good indicator that testing is needed. Mold will range in color from grayish green to olive green, and producers can submit samples to SDSU's Plant Diagnostic Clinic or North Dakota State University's Vet Diagnostic Lab for further testing. NDSU's test is $150 and includes a complete screening of the most common mycotoxins. SDSU's test costs $40 for one toxin and $15 for each additional toxin tested. "Samples must be a quart size for grain and a gallon if submitting silage, forage and hay," Grussing said. "I recommend sampling from multiple parts of the face for silage." Grussing said she's only heard from one producer this year with mycotoxin concerns in his silage pile, and the culprit may have been the fermentation process. "We want silage to be put up at 35 percent dry matter and we need to eliminate oxygen with a double barrier plastic," she said. "Wait at least 45 days before opening it to minimize further development of mold." If mold is present on the silage pile, Grussing recommends not feeding it, but she says if testing proves there are levels of mycotoxins present in the silage, it can be diluted with other feedstuffs like hay to minimize the risk. A safer bet would be feeding the implicated corn silage to feedlot calves instead of gestating cows. However, if producers test and discover these toxic molds are present in their silage piles, they do have options. 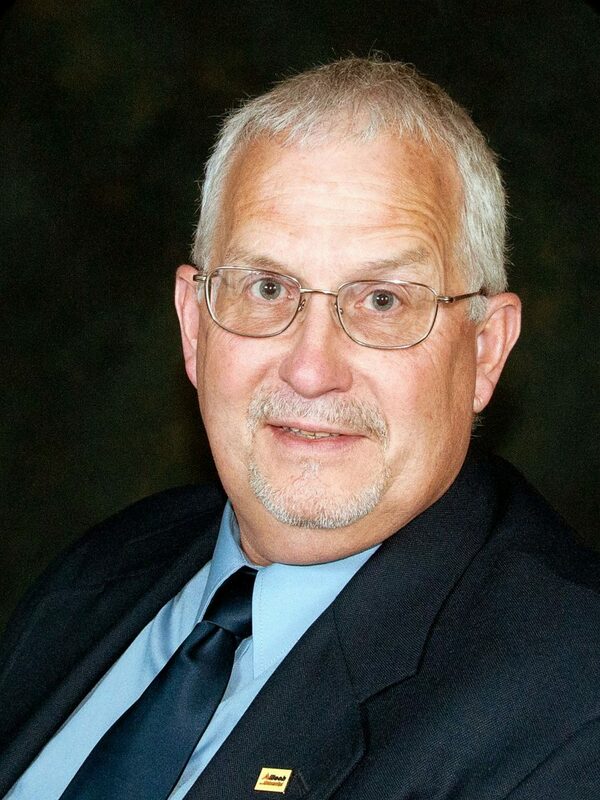 "When opening up the silage pile, pitch off spoiled silage and do not feed," Hawkins said. "Also, manage the face by feeding off enough each day to prevent oxygen penetration. Testing silage for mycotoxins will allow producers to utilize the date to set inclusion rates and minimize the risk. Alltech's 37+ Analysis is an option that provides an in-depth look at mycotoxin content." In samples submitted to Alltech's 37+ mycotoxin analytical services laboratory between Sept. 1 and Nov. 1, tests showed grains contained several different mycotoxins including DON, fusaric acid and fumonisin. Forages including corn silage, barlage and haylage also contained DON, fusaric acid, T-2 and fumonisin. 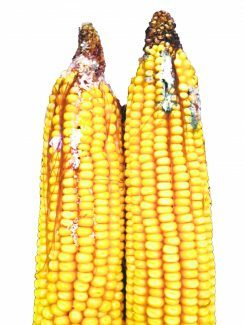 It's a common misconception that preservatives such as propionic acid will eliminate molds; however, adding mold inhibitors to drying corn will stop more mold from growing but will not get rid of the mycotoxins already present in the feedstuffs. Producers can consider using a binder, such as sodium bentonite, zeolite and calcium alumino-silicate, to reduce the bio-availability of mycotoxins and increase excretion in the feces. — Radke is a cattle rancher, freelance writer and agricultural speaker from Mitchell, S.D. She can be reached at amanda.radke@live.com.